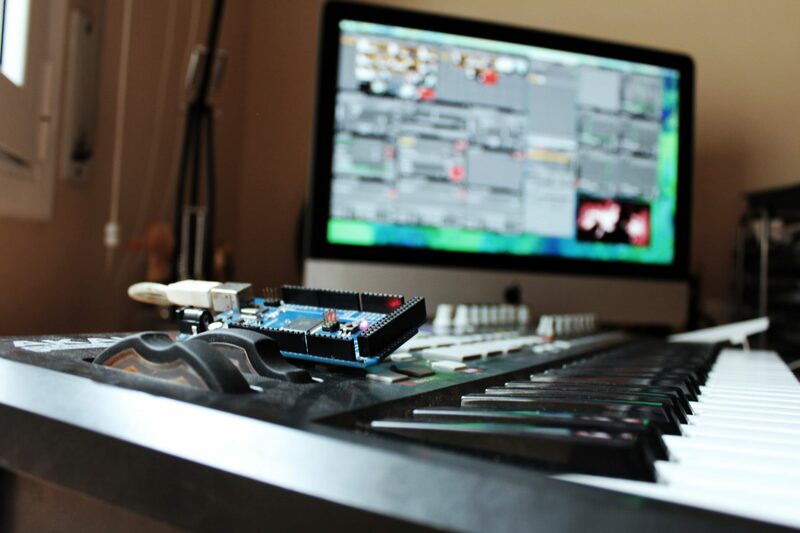 //byte.live// is a project that aims to emphasize the live experience in musical concerts. 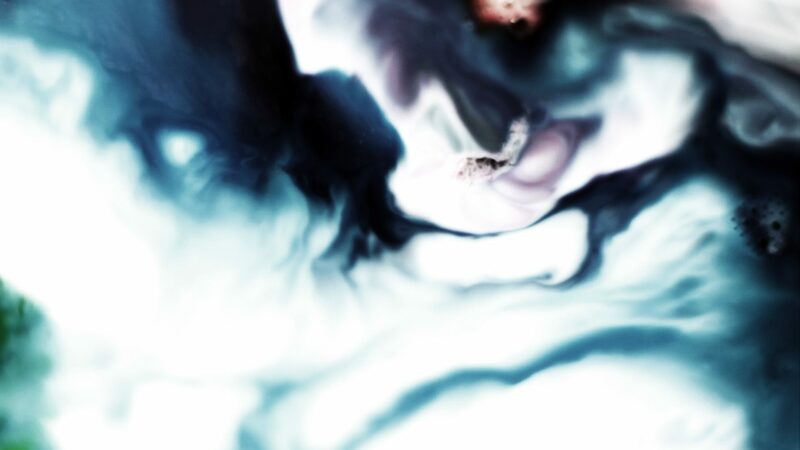 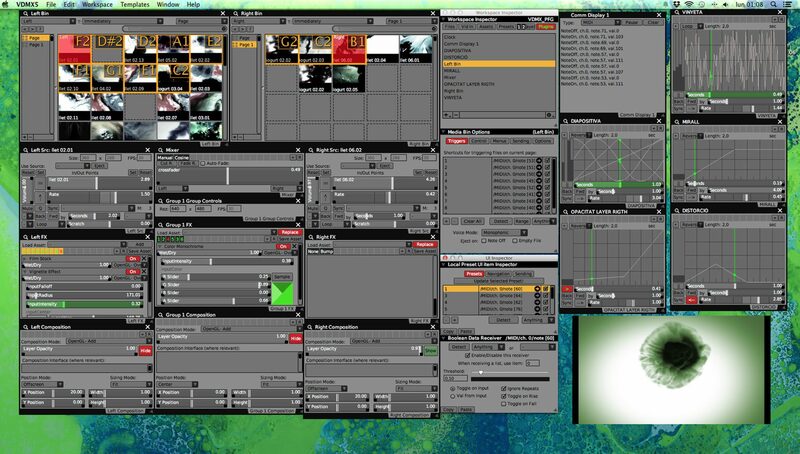 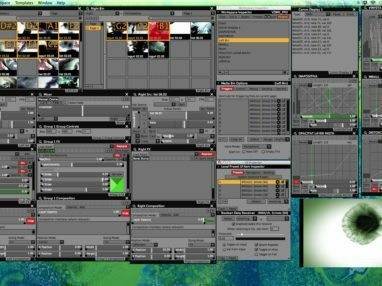 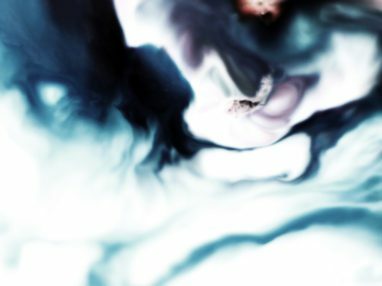 Exploring a contemporary visual medium (VJing), different video clips and effects for a specific song have been designed. 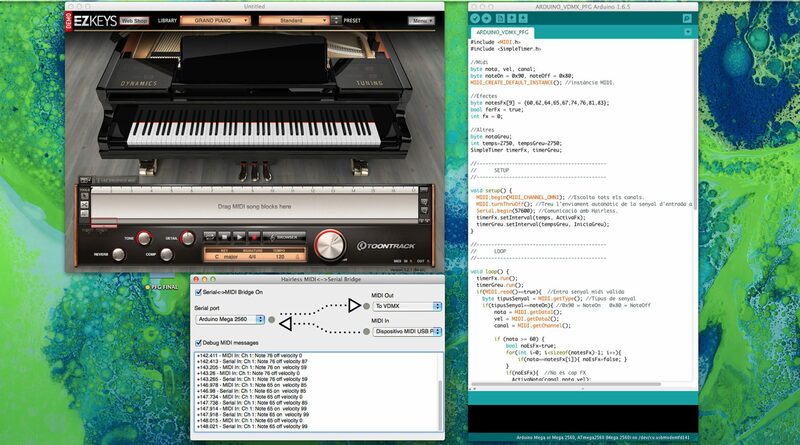 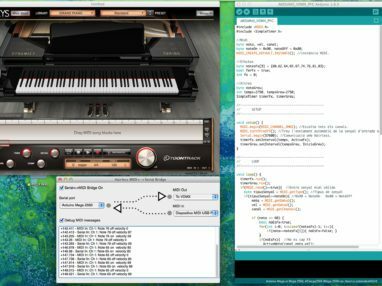 At the same time, through some parameters extracted from the analysis of the score, a software has been developed that acts as a filter between a keyboard and a real-time editing program. 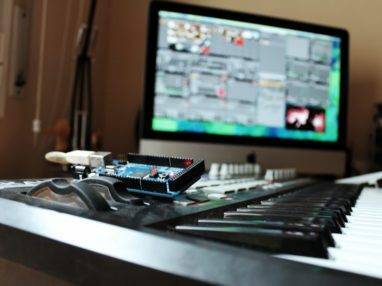 The purpose of the prototype is the creation of a video montage, live, from the sound of the instrument played, so that the meaning of the resulting audiovisual comes from the song played.